Two bodies in reservoir as police hunt missing mum and son. 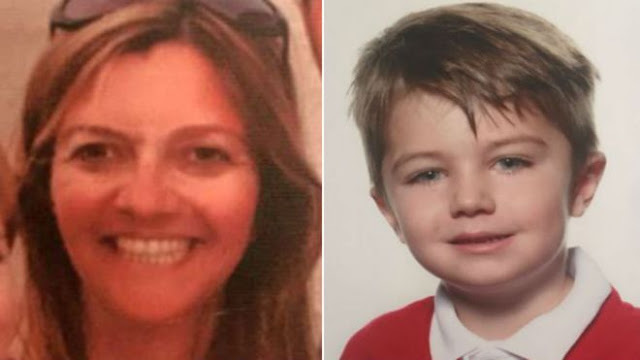 Emma Sillett, 41, and her son Jenson Spellman, 5, were reported missing from Dinting, Glossop,Derbyshire, England. Earlier, the force said her black Peugeot 308 was found close to Valehouse Reservoir. Assistant Chief Constable Kem Mehmet said: "At 23:35 GMT on Tuesday 20 November, we received a call to report Emma Sillett and Jenson Spellman as missing. 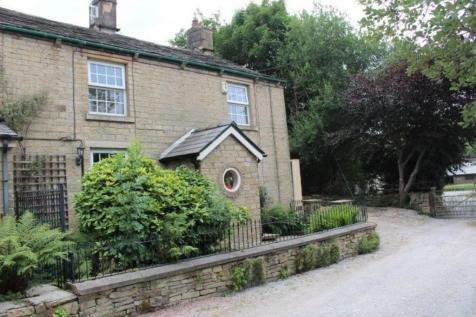 "After a detailed search by specialist officers, it is with great sadness, that the bodies of what are believed to be Emma and Jenson were located at Valehouse Reservoir earlier today."